Twitter has launched a new curation tool, “Moments” (described by some as the most important update in Twitter’s history – bold claim, right?). The idea behind it is that users can keep up with major stories, without having to follow a ton of new people or trends. 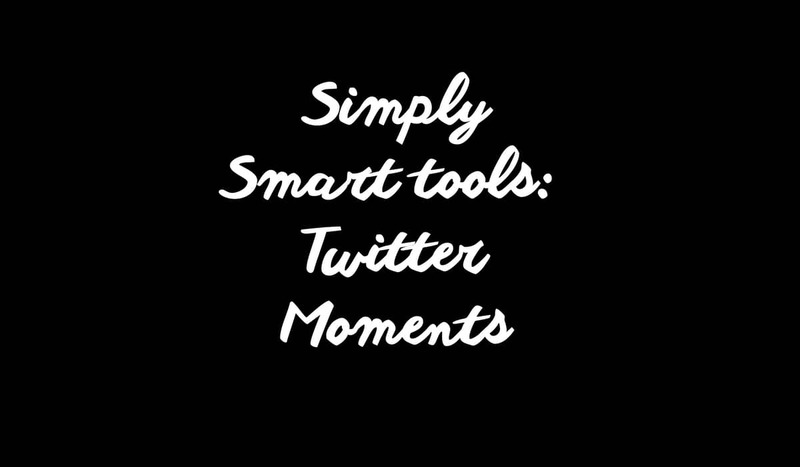 Moments was developed as a way to make Twitter easier to understand for those new to (or uncomfortable with) the platform. Tapping on the lightning bolt icon on the Twitter home page will lead you to the Moments that matter right now. You’ll see a curated collection of tweets, images and videos – all full-screen. These Moments evolve over time, and will generally contain the same kind of stuff you’d see on any news app – a mixture of local, national and world events, business, politics and the occasional quirky story. You also have the option to “follow the moment” which will incorporate content into your Twitter feed – great for any events that update frequently, such as sports games and award shows. What do you think? 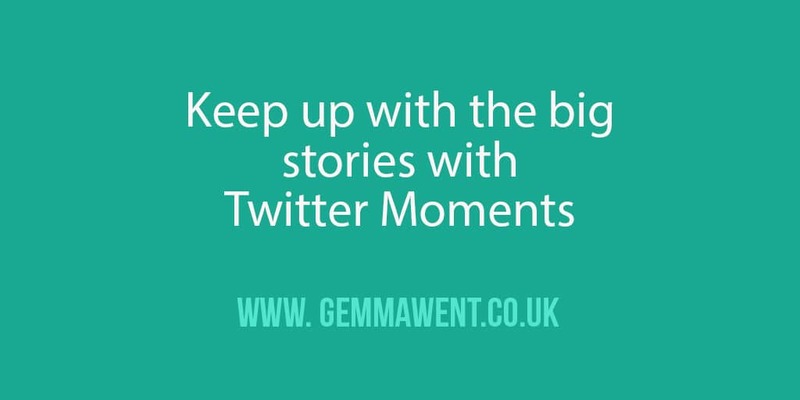 Have you used Twitter Moments yet?